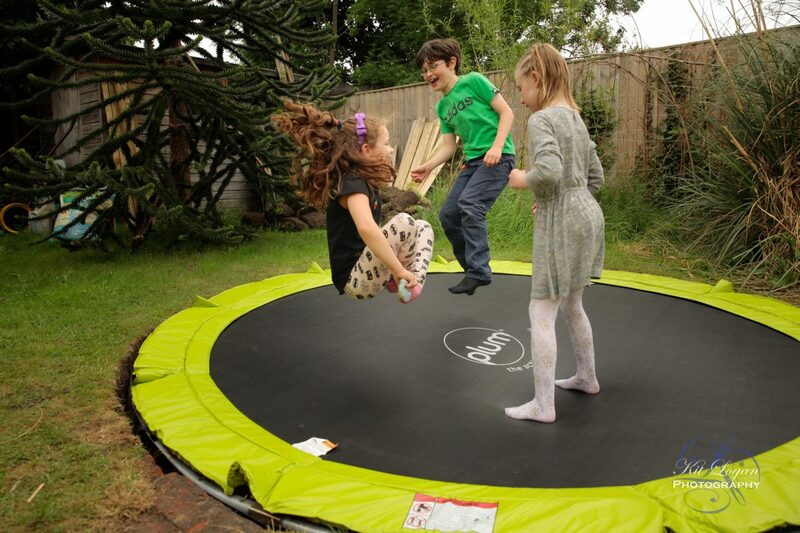 We’ve recently installed a ground trampoline which is proving a big success and with it discovering the games that have been invented as various friends come round and introduce them. Popcorn is simple, but fun and the fact that other childre when they come to play, play the same game by a different name, it would appear to be one of the more popular rules based games for a trampoline. It does, however, require more than one person to be on a trampoline at the same time, so be aware of the safety warnings below.